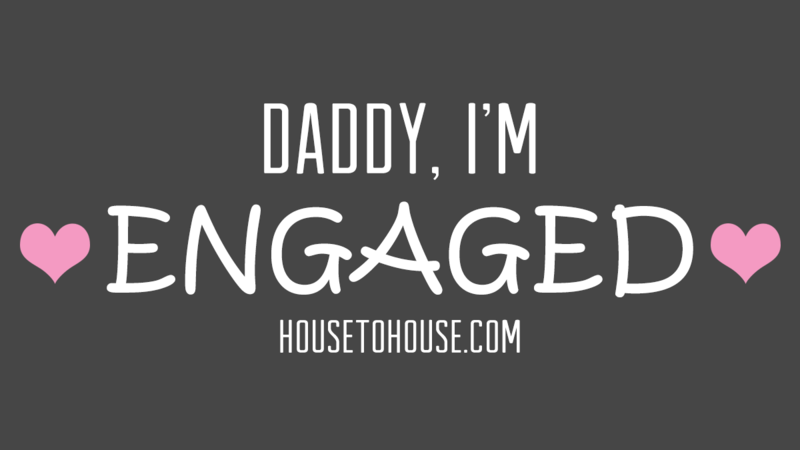 Home Christianity Daddy, I’m Engaged! But how can that be? It was just last week that I was holding her in my arms for the very first time, surprised by her big dimples. It was just yesterday that she was swinging on her swing set in the backyard, singing at the top of her lungs for the whole neighborhood to hear. How could the little girl that I just taught to ride a bike be getting married? My, how time flies! But I should already know that. James told us that when he said our life is like a vapor that appears for a short time and vanishes away (James 4:14). The phone call I received from my daughter on Saturday night was a reminder for me to make the best use of the time we have, not just with reference to our families but to our God as well. Before we realize it, we will all receive a “call” from God.